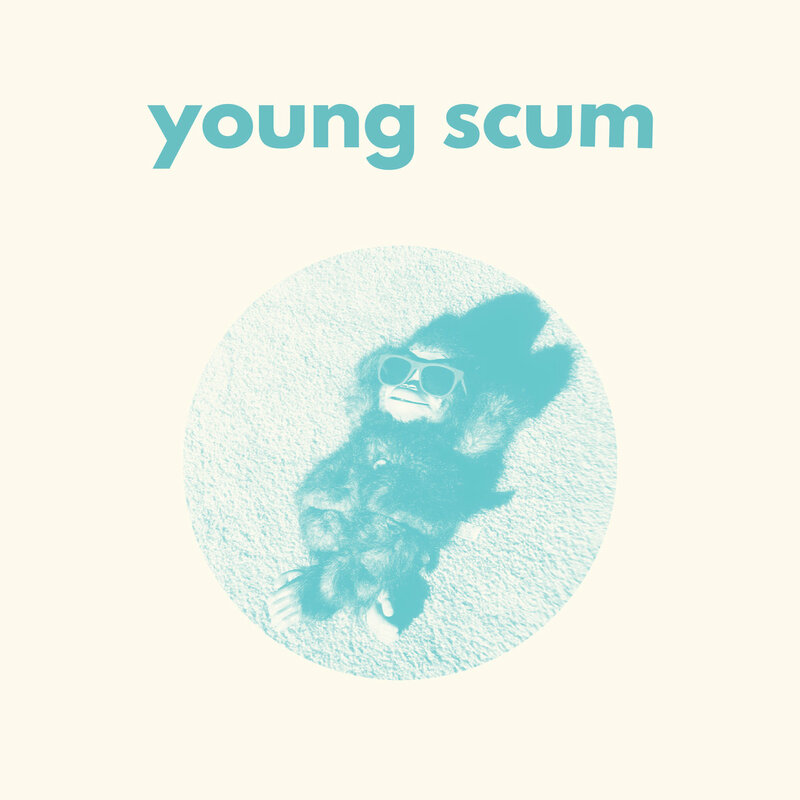 Perfect for this hot time of year, Richmond dreampop band, Young Scum, have just released their debut self-titled LP through Citrus City Records and Pretty Olivia Records. A long while in the making, the album came out carrying its eighties and nineties jangle and power pop influences with pride, impeccably produced and winsomely performed by the band. After the wonderful, Wasting Time, the second single off the album is Freak Out, a sentimental pop tune which like the rest of the record takes up the summery heat with a wistful eye, once more demonstrating Young Scum's remarkable songcrafting.